Law enforcement officials generally frown on radar detectors. Certain radar detectors are completely stealthy and look like any other car audio device. You no longer need to mount them on your dash, and they come in different shapes and sizes that don’t look like traditional radar detectors. 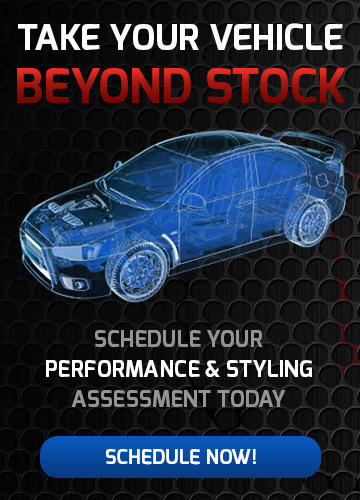 Model Electronics can perform these stealth installs at our professional, state-of-the-art shop. GPS technology has become more and more common. Now, it has even been built into radar detectors. 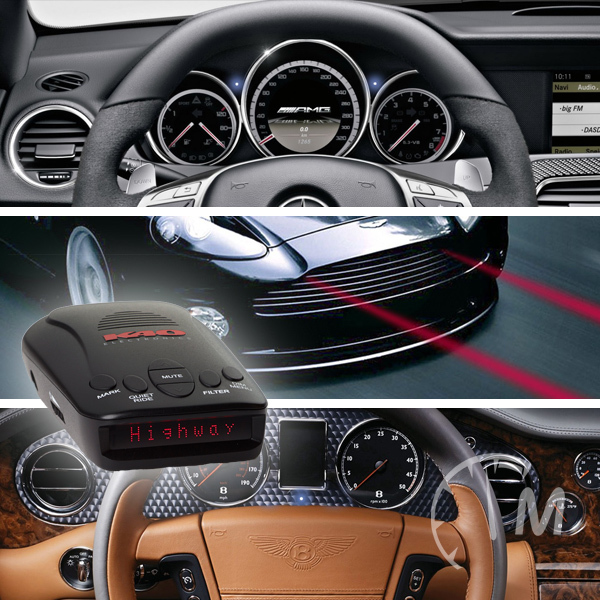 WE carry the best radar detectors, which include stored databases of things like red-light cameras and common speed traps, and will alert you as you approach these areas. The greatest aspect of radar detectors is that they can drastically reduce the number of speeding tickets you receive. Many radar detector companies, such as K-40, offer to pay any tickets you receive while using their device! Visit Model Electronics, a K40 Authorized Dealer, for your new radar detector today! K40 is one of the most innovative names in the radar industry and has been the since the release of its first remote installed radar detector in 1981. K40 differentiates itself from other companies because they back all their products with a comprehensive speeding ticket guarantee. As of lately with the newly released K40 RL360, this is the only radar and laser protection system in the world that is fully customized for your automobile and the way you drive. The RL360 provides you with the 360º force field ™ of Protection, this gives your car 360º protection from all laser systems.